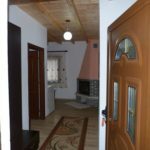 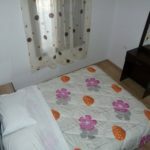 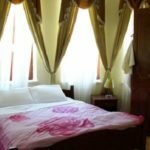 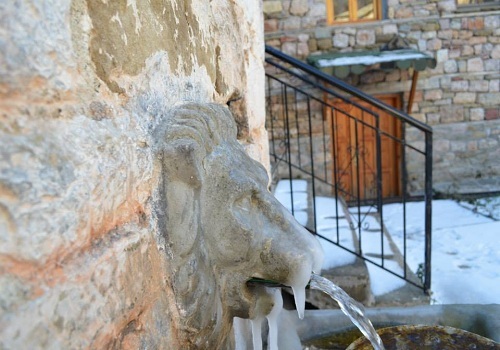 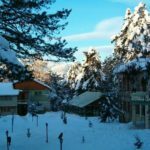 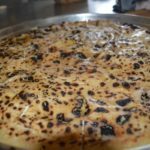 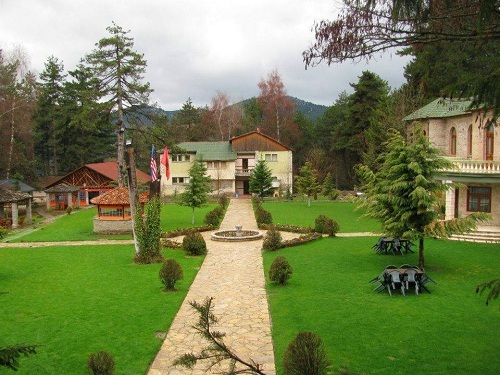 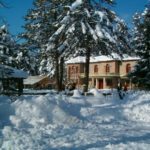 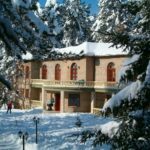 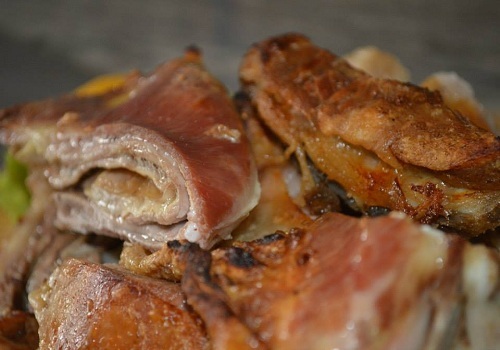 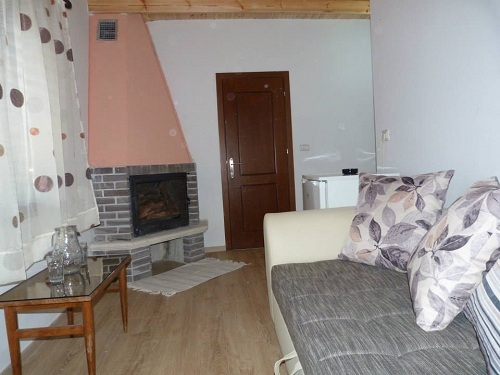 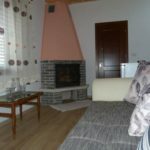 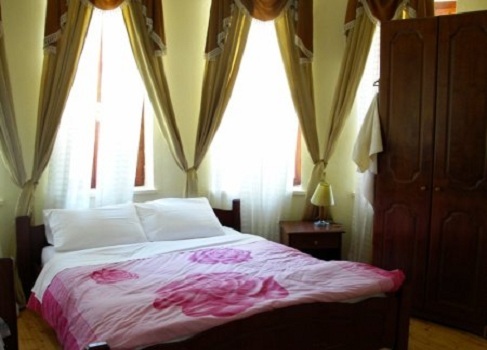 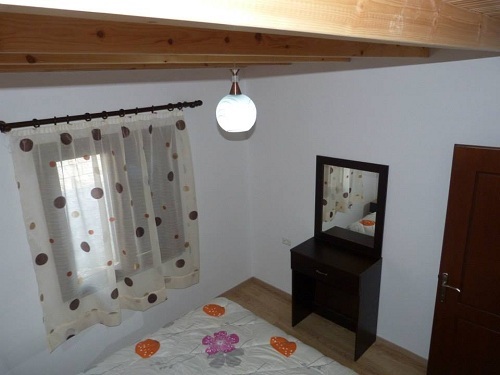 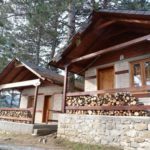 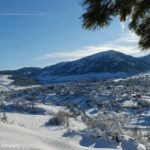 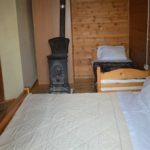 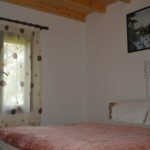 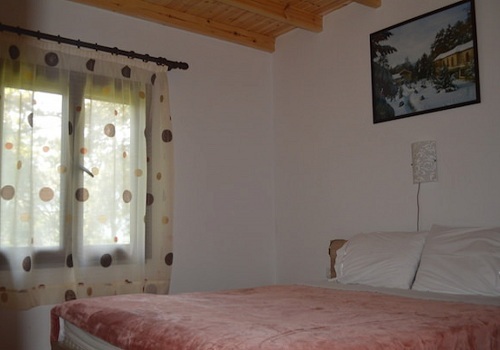 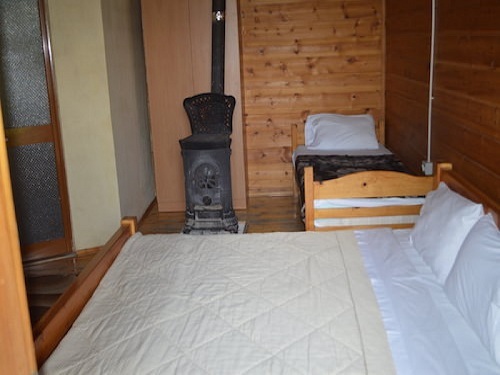 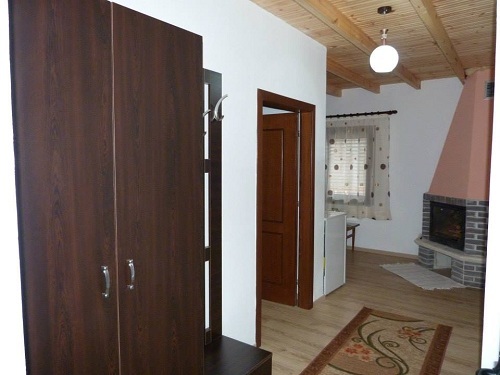 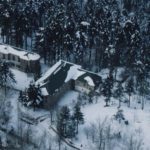 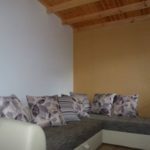 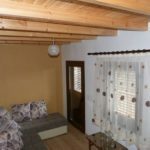 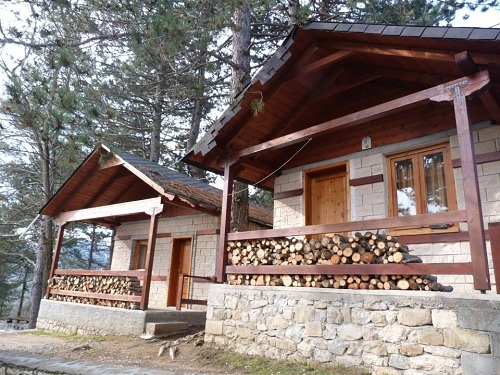 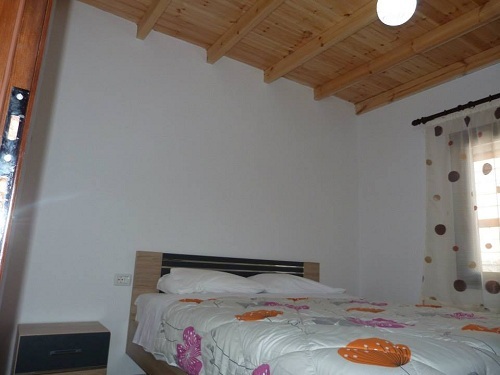 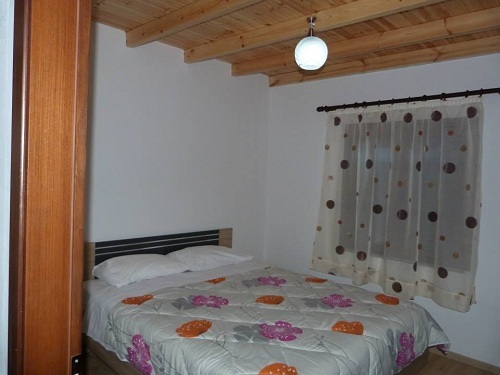 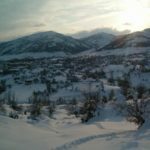 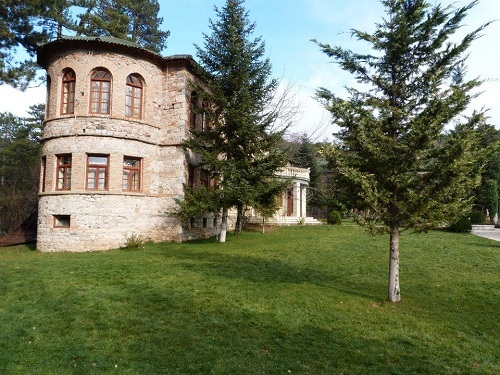 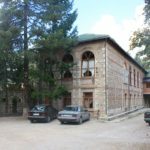 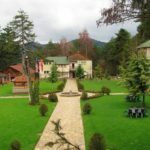 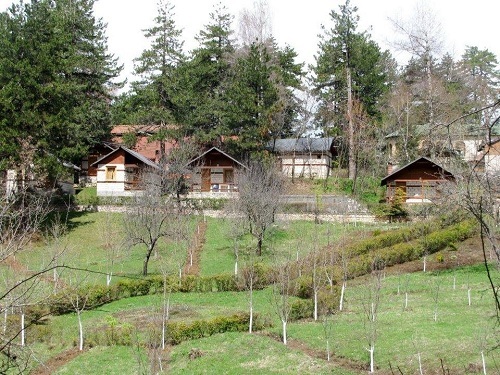 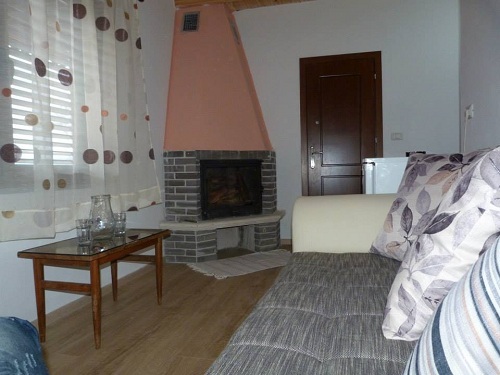 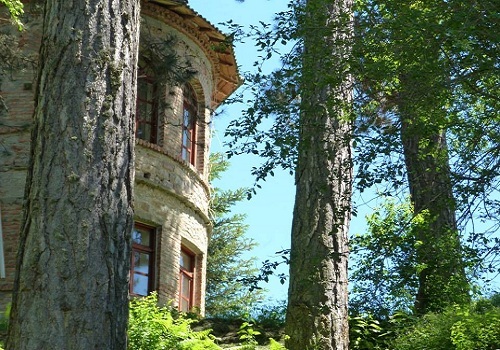 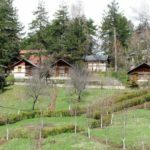 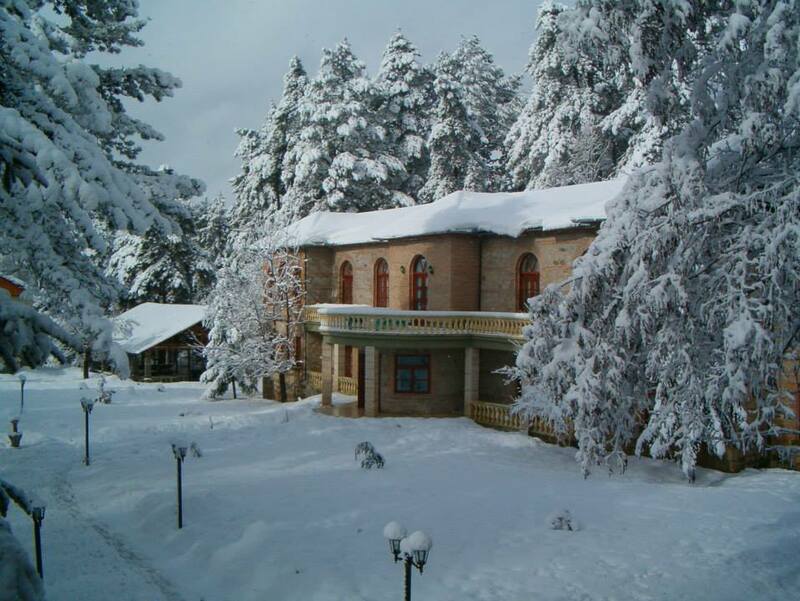 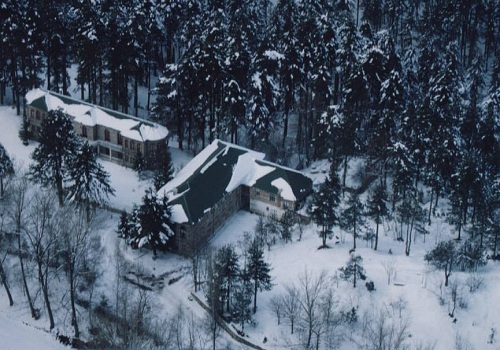 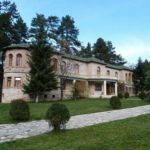 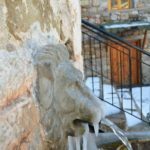 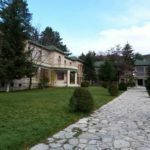 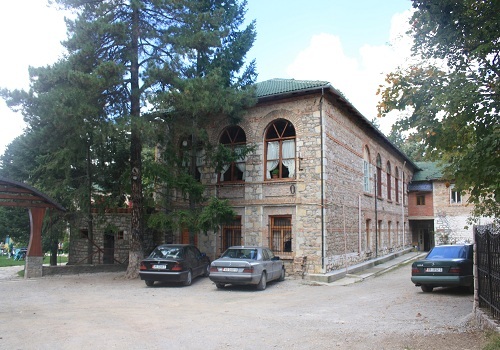 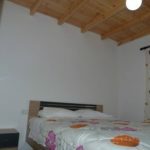 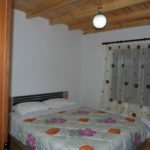 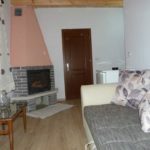 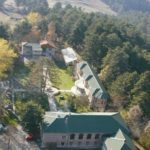 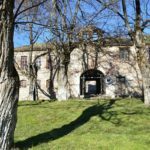 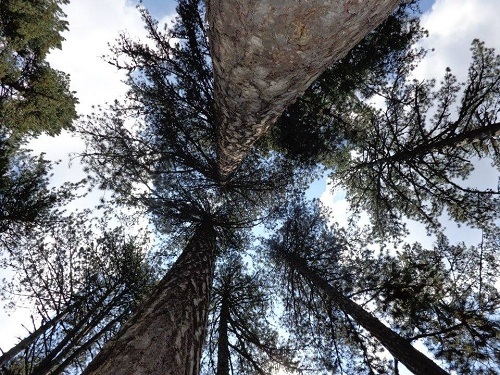 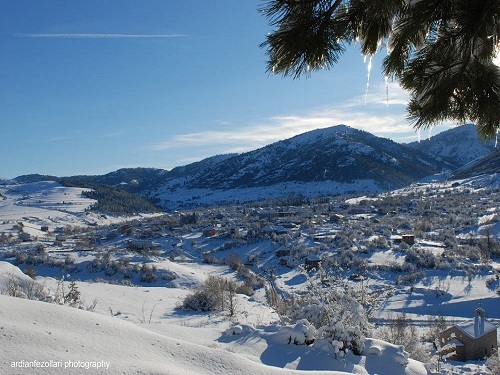 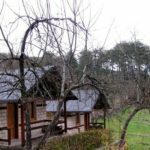 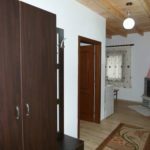 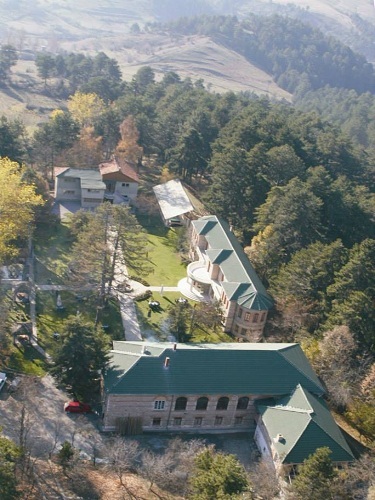 Academia Hotel in Voskopoja is 3 stars facility situated amidst the wonderful fragrant pine trees, just out of the city, at the altitude of 1200 meters, along the road to the Saint John Monastery, some 20 km west of Korca. 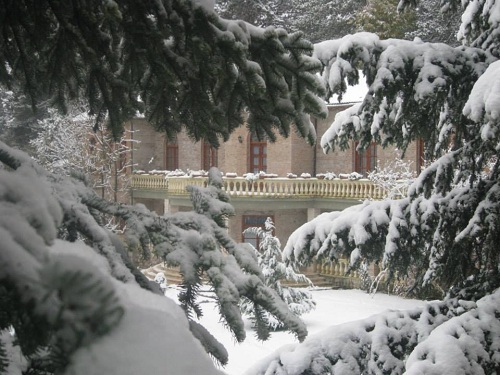 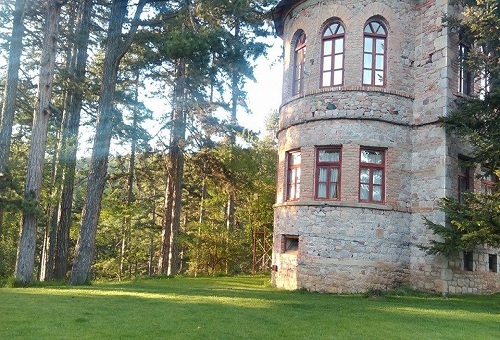 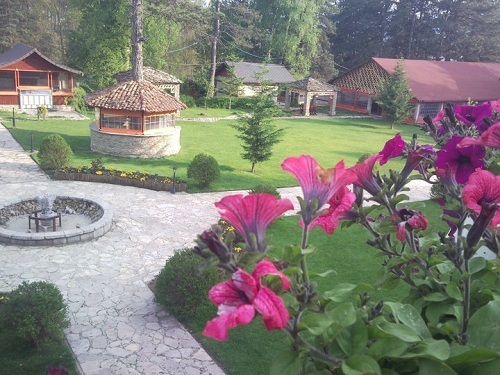 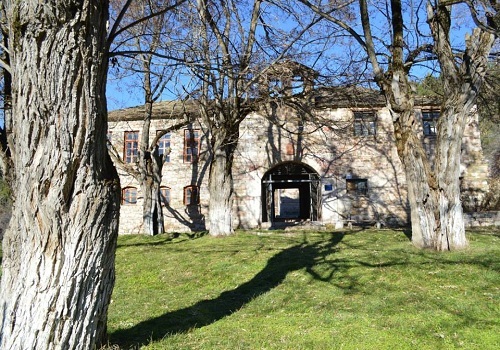 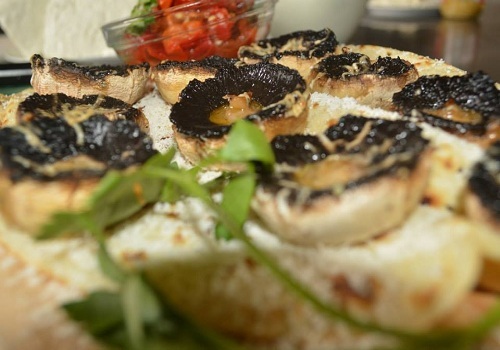 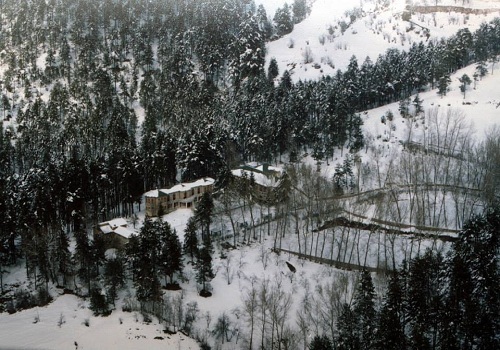 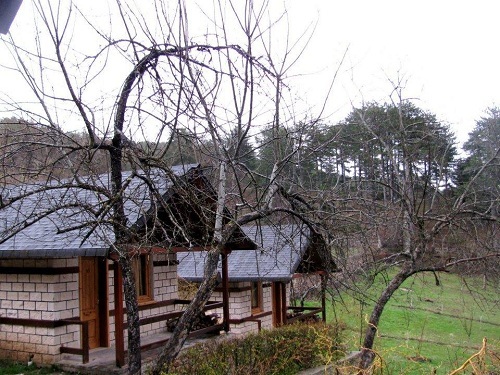 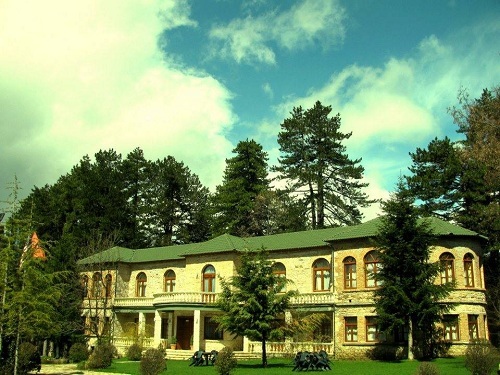 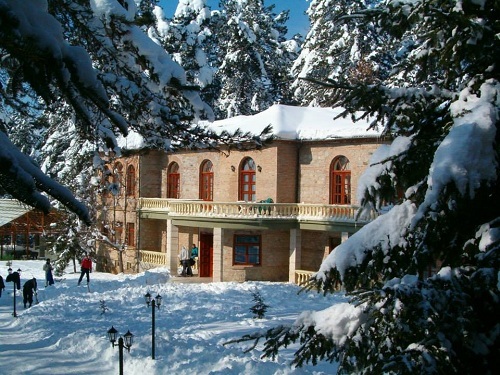 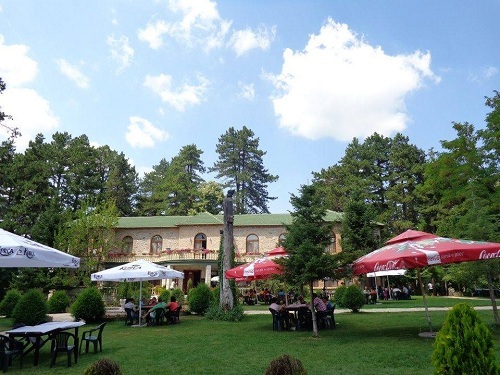 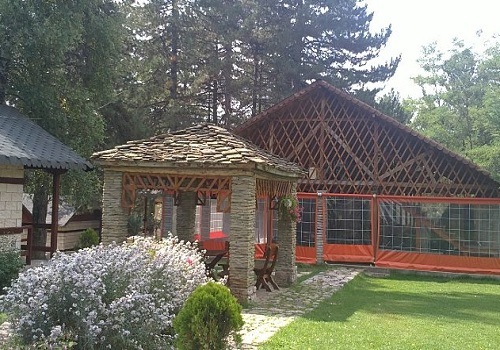 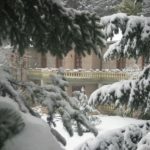 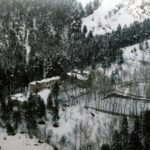 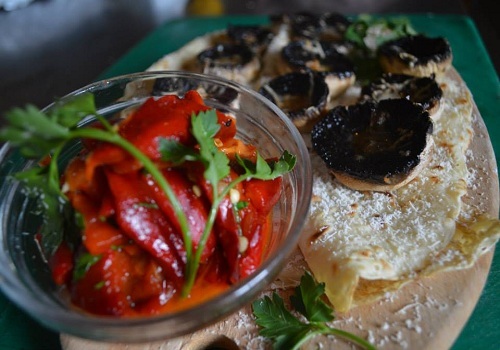 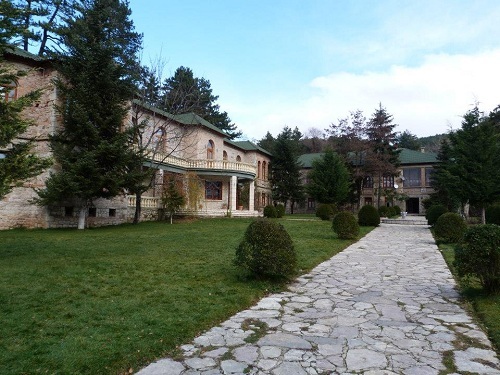 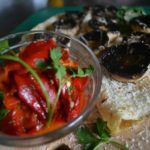 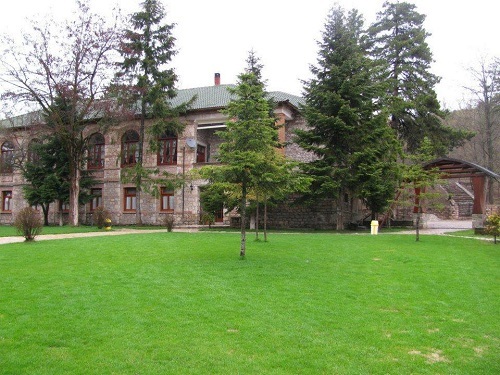 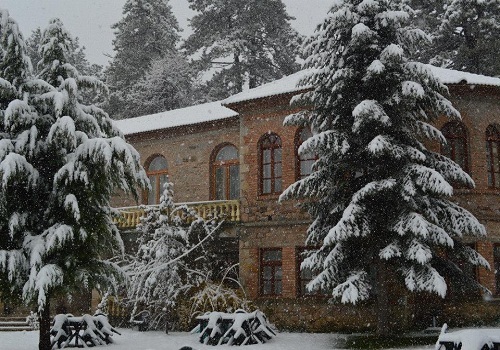 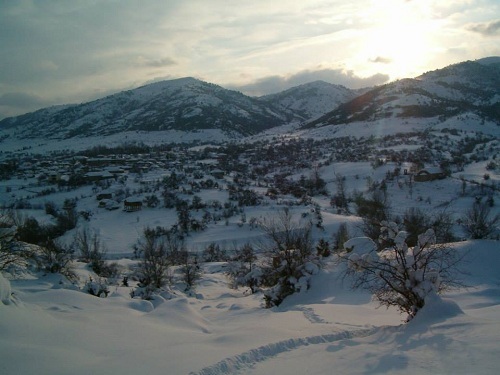 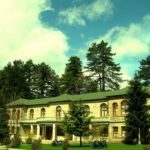 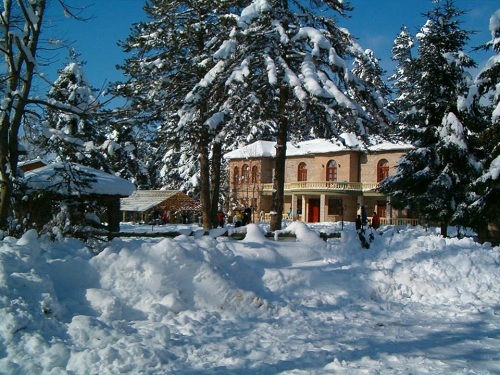 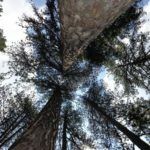 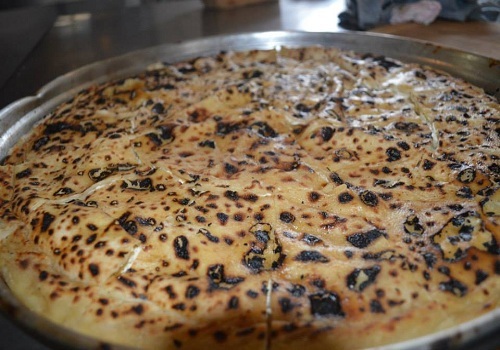 This facility was used in the mid-fifties of the 20th century as a favorite youth camp under Enver Hodja’s regime in Albania, and still provides an unique combination of invigorating features composed of the beautiful nature, a rich history and culture as well as good food & services. 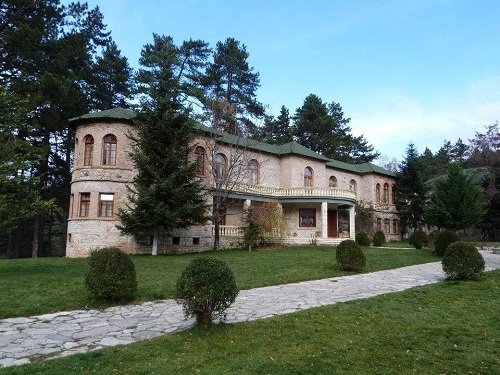 Built in 1954 in a style that is fully in harmony with the natural surroundings, the main building of the Academia Hotel in Voskopoja has a charm of its own with 28 comfortable bedrooms – 20 twins, 7 doubles and 1 suite, that have been accented with a recent facelift and feature en-suite bathrooms with shower, central heating and TV. 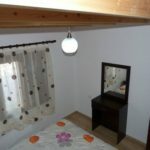 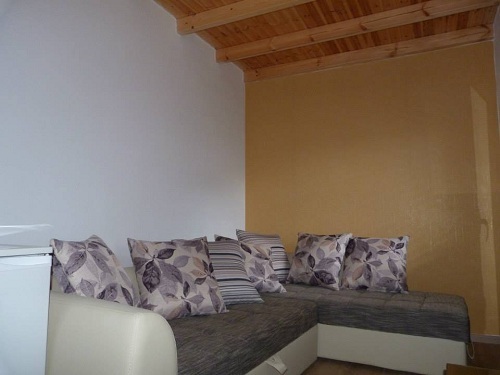 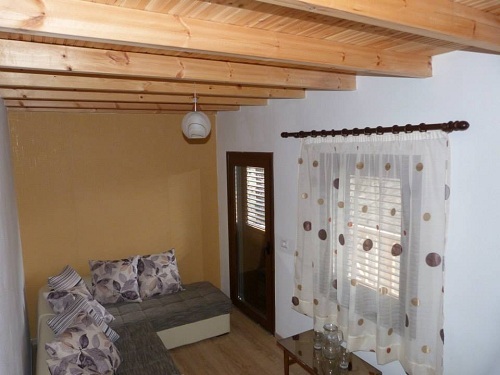 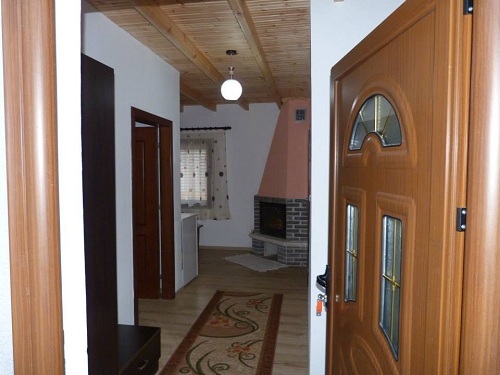 The 13 wooden chalets – bungalows are also at visitors choice. 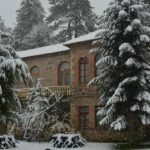 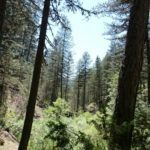 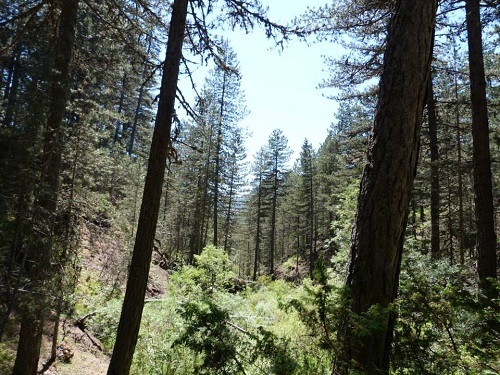 The Academia Hotel is an oasis of quietness with its distinct character that changes from season to season like the area around it. 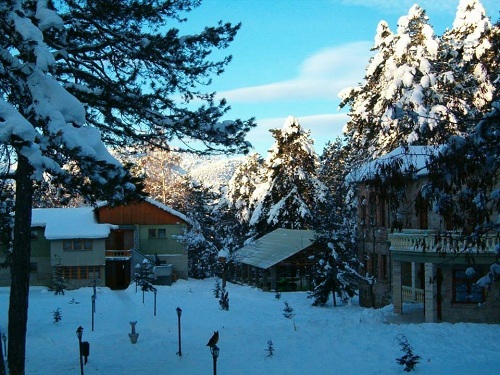 It is a river of colors from spring to autumn with green being dominant, while it becomes a “white sea” from the thick snow cover in winter. 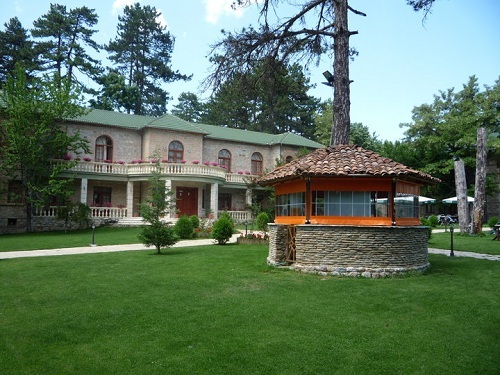 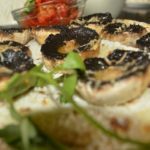 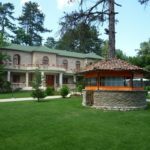 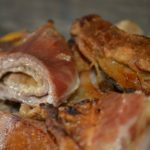 The Academia Hotel in Voskopoja is a place for active visitors and holiday makers who like to go out and explore the nature around them, and visitors who like to play sports of different kinds in the clean air of this beautiful part of Albania. 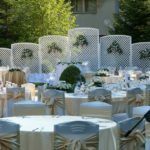 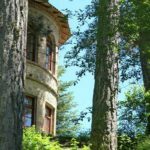 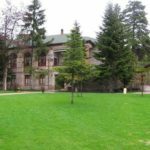 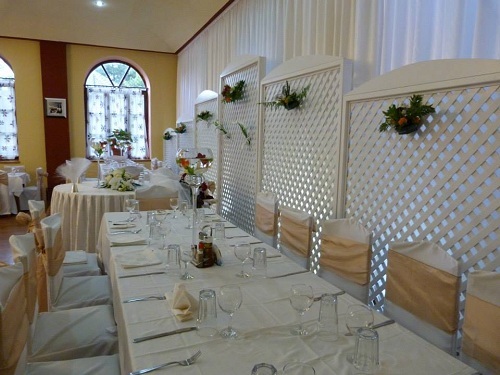 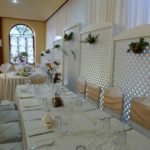 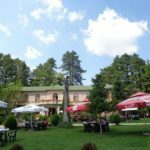 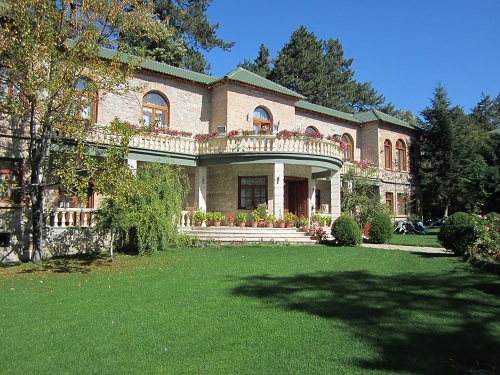 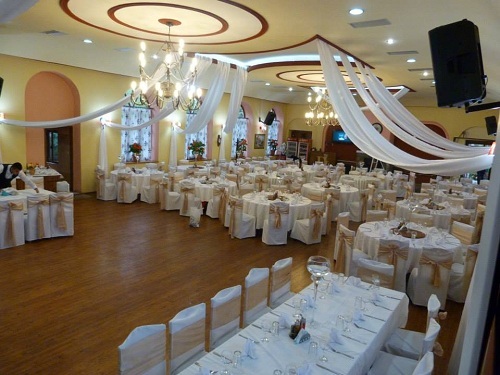 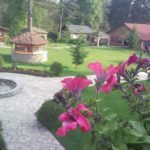 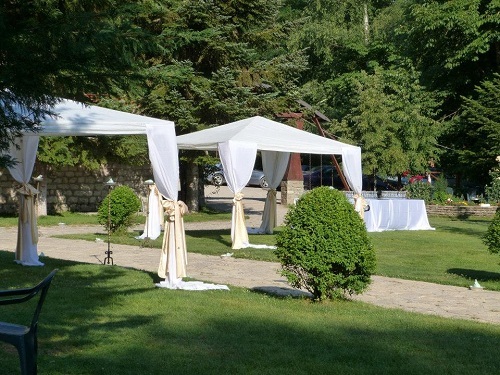 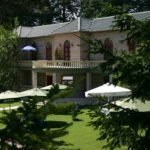 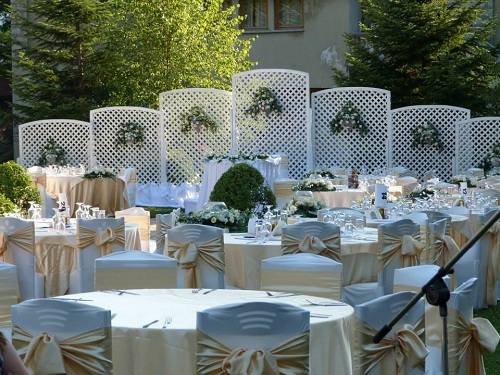 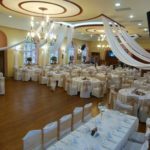 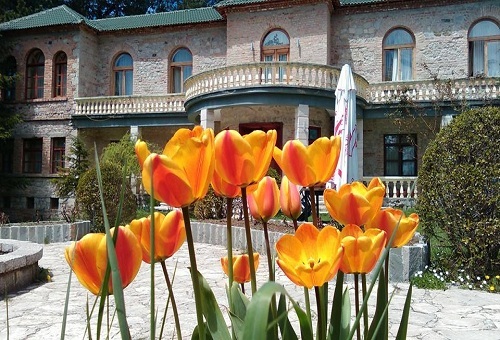 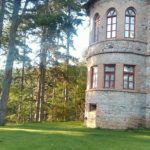 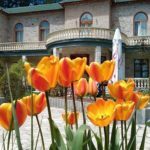 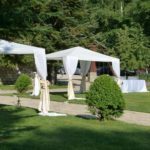 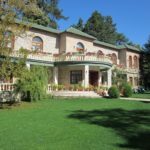 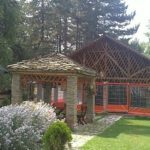 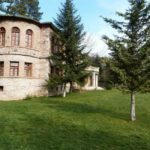 Thanks to its wonderful spacious garden the Academia Hotel in Voskopoja is also excellent place for memorable wedding ceremonies and other events and parties. 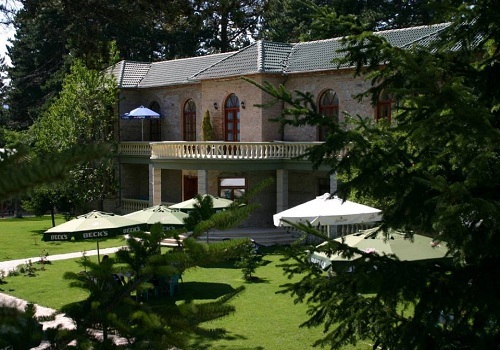 All this and more is on offer at the Academia Hotel, where the words comfort and active seem to go hand in hand.